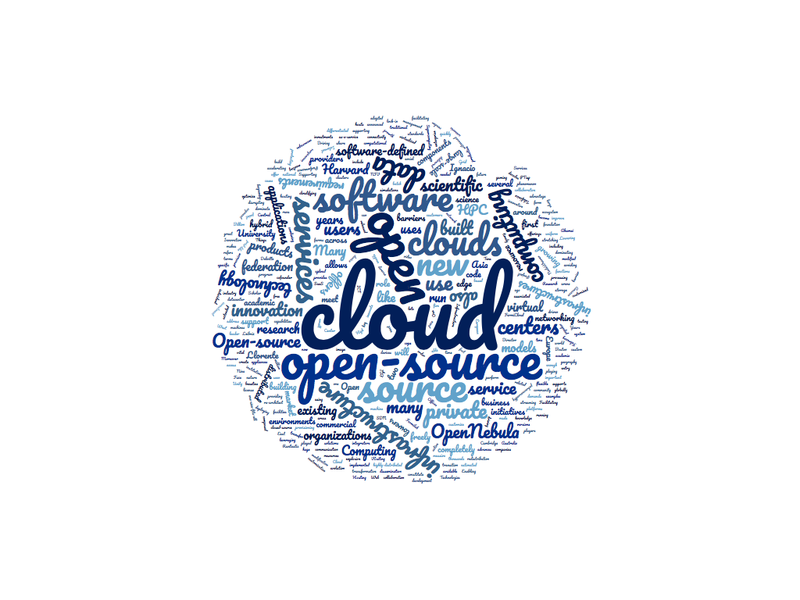 This post has been prepared as contribution to the Boston Open Research Cloud Workshop that MIT is hosting on May 11-12, 2017. The aim of the workshop is to discuss the issues, reach consensus on how to move forward, and begin actively working towards the establishment of a federated scientific research cloud. The two main cloud computing deployment models are public and private clouds. Public clouds are multi-organization, shared environments that are hosted, managed and operated by a third-party provider. Private clouds are single-organization, dedicated environments that can be hosted on-site at the organization data center or off-site at a service provider’s data center. Both deployment models provide agility, improve experience, flexibility and instant provisioning, but while private clouds offer greater control of security, customization and performance, public clouds offer higher scalability, simplicity, low upfront investment costs and pay per use. Both public and private clouds can be multi-site infrastructures consisting of multiple geographically distributed, but tightly coupled data centers. These datacenters are typically replicated with a few instances on a continent wide scale in semi-autonomous zones. For example, at the time of this writing, Amazon maintains 38 availability zones within 14 geographic regions around the world, Microsoft operates 30 regions, Softlayer operates 31 data center facilities and Google operates 6 cloud regions. Although cloud computing has grown, developed and evolved very rapidly over the last half decade, cloud federation continues being an open issue. Vendor lock-in, trust, security and incompatibility issues are plaguing current cloud offerings and hampering innovation. A federated cloud is not a large-scale cloud based on a multi-site distributed data center infrastructure but a cloud composed of resources from different providers. In the federated cloud model, clouds managed by different organizations federate to allow users to utilize any of the connected clouds. Hybrid clouds combine the existing on-premise private cloud infrastructure with outsourced resources from one or more external public clouds, enabling to transform the local datacenter into a highly scalable IT environment. 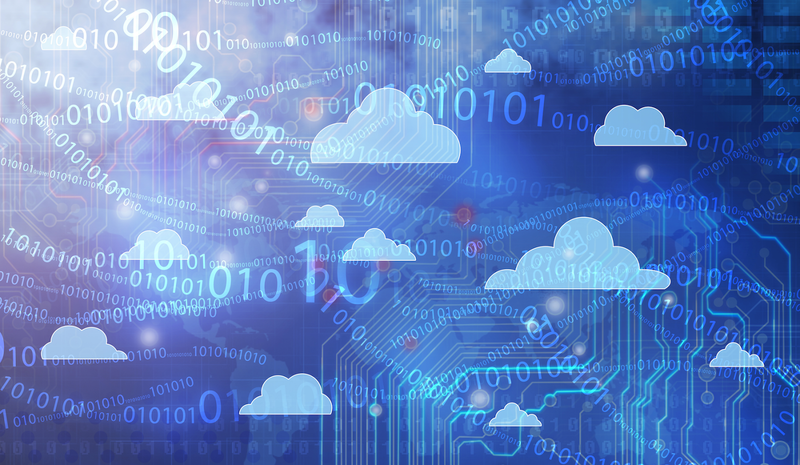 Hybrid cloud computing is the next step beyond private clouds in the evolution of cloud computing, and it is emerging as the mainstream of IT as more and more organizations are embracing or planning to embrace hybrid cloud as part of their IT strategy. With the quickly increasing number of scientific institutions building private clouds to support their research projects, a growing pressure has been placed to establish conventions supporting the federation of research and scientific cloud resources, and their hybrid combination with public cloud resources. There are several cloud federation initiatives around the world building distributed infrastructures made of academic and science private clouds and driven by requirements of the scientific community. 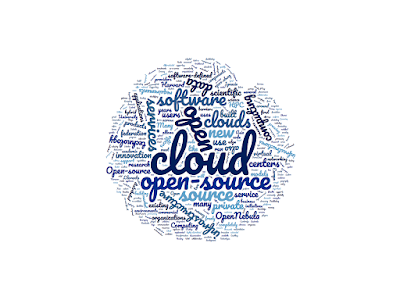 Some fundamental principles should be adopted in order to define an open framework for cloud federation that integrates existing standards and best practices. This would allow any research institution, hosting provider, telecom or public cloud provider to join this open interoperable ecosystem.